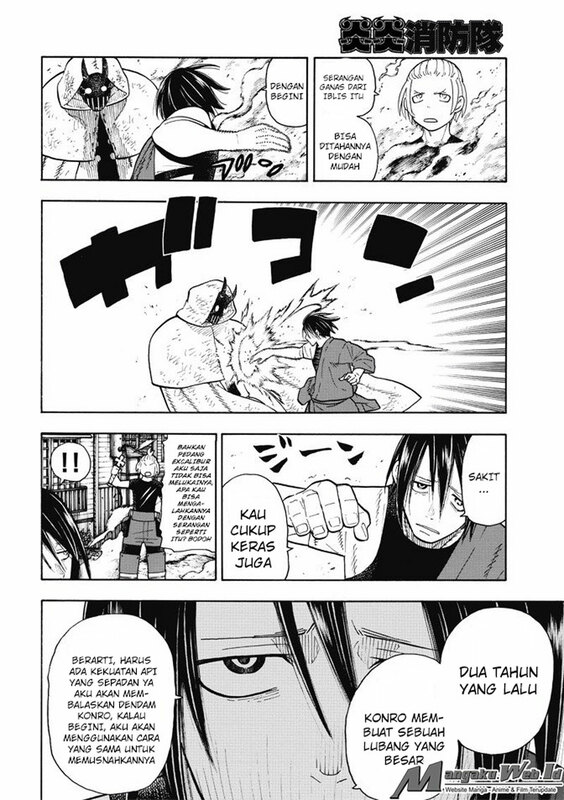 Komik Online Fire Brigade of Flames – Chapter 49 : Festival Perkelahian Page 1, Komik Online Fire Brigade of Flames – Chapter 49 : Festival Perkelahian Page 2, Komik Online Fire Brigade of Flames – Chapter 49 : Festival Perkelahian Page 3, Komik Online Fire Brigade of Flames – Chapter 49 : Festival Perkelahian Page 4, Komik Online Fire Brigade of Flames – Chapter 49 : Festival Perkelahian Page 5, Komik Online Fire Brigade of Flames – Chapter 49 : Festival Perkelahian Page 6, Komik Online Fire Brigade of Flames – Chapter 49 : Festival Perkelahian Page 7, Komik Online Fire Brigade of Flames – Chapter 49 : Festival Perkelahian Page 8, Komik Online Fire Brigade of Flames – Chapter 49 : Festival Perkelahian Page 9, Komik Online Fire Brigade of Flames – Chapter 49 : Festival Perkelahian Page 10, Komik Online Fire Brigade of Flames – Chapter 49 : Festival Perkelahian Page 11, Komik Online Fire Brigade of Flames – Chapter 49 : Festival Perkelahian Page 12, Komik Online Fire Brigade of Flames – Chapter 49 : Festival Perkelahian Page 13, Komik Online Fire Brigade of Flames – Chapter 49 : Festival Perkelahian Page 14, Komik Online Fire Brigade of Flames – Chapter 49 : Festival Perkelahian Page 15, Komik Online Fire Brigade of Flames – Chapter 49 : Festival Perkelahian Page 16, Komik Online Fire Brigade of Flames – Chapter 49 : Festival Perkelahian Page 18, Komik Online Fire Brigade of Flames – Chapter 49 : Festival Perkelahian Page 18, Komik Online Fire Brigade of Flames – Chapter 49 : Festival Perkelahian Page 19, Komik Online Fire Brigade of Flames – Chapter 49 : Festival Perkelahian Page 20, Komik Online Fire Brigade of Flames – Chapter 49 : Festival Perkelahian Page 21, Komik Online Fire Brigade of Flames – Chapter 49 : Festival Perkelahian Page 22, Komik Online Fire Brigade of Flames – Chapter 49 : Festival Perkelahian Page 23, Komik Online Fire Brigade of Flames – Chapter 49 : Festival Perkelahian Page 24, Komik Online Fire Brigade of Flames – Chapter 49 : Festival Perkelahian Page 25. 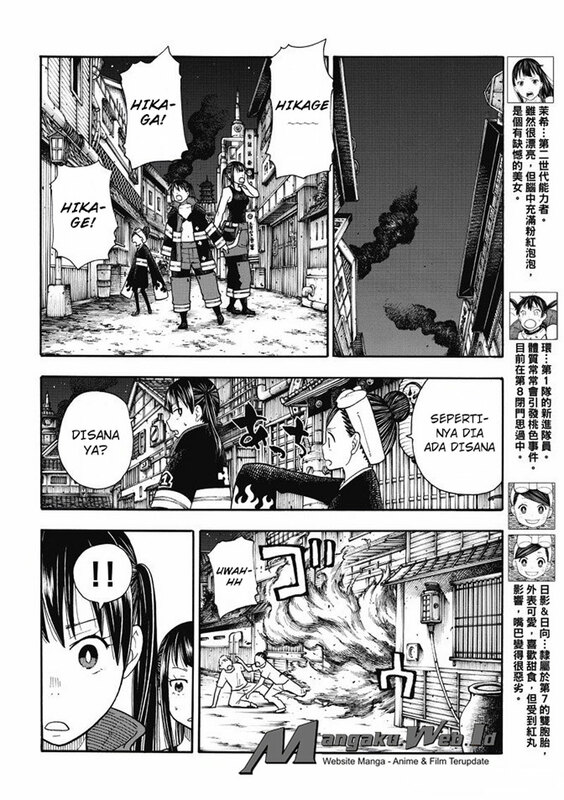 Komik Online Fire Brigade of Flames – Chapter 49 : Festival Perkelahian released! 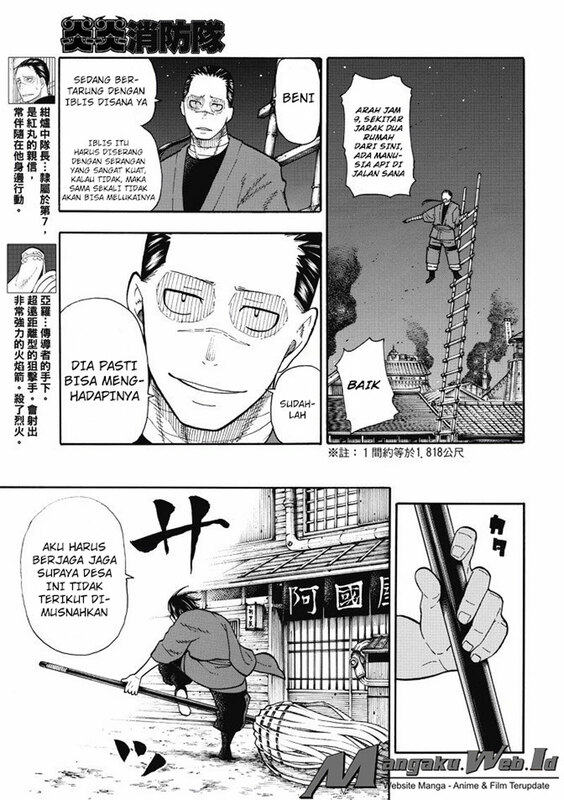 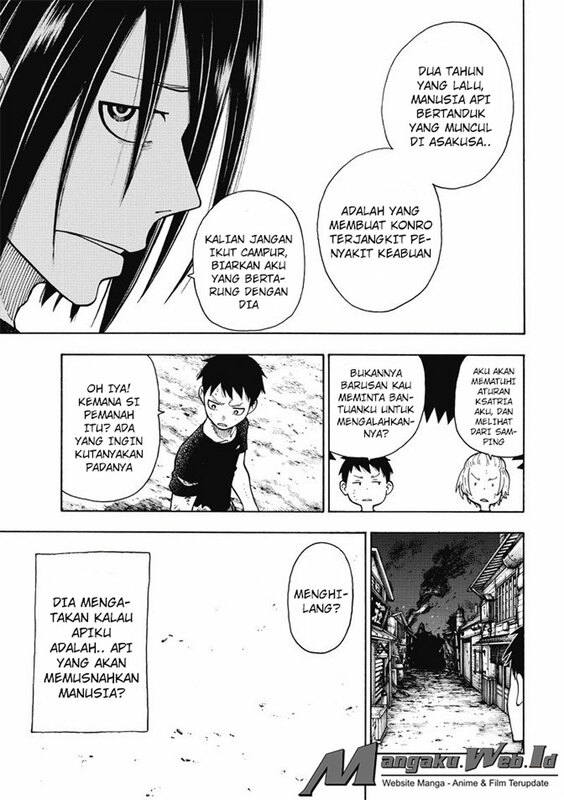 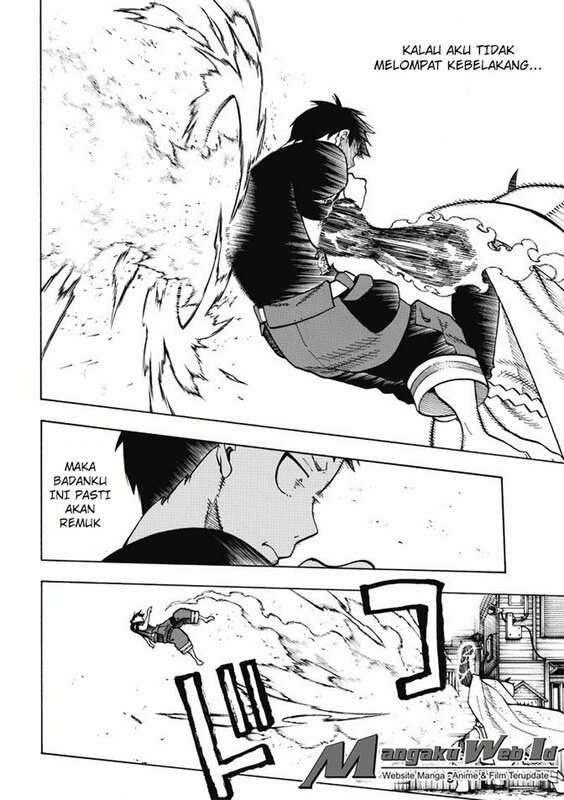 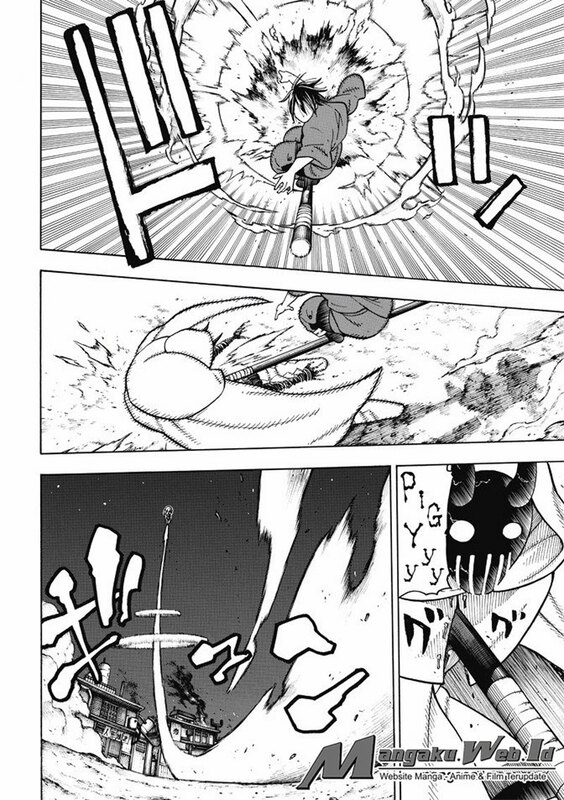 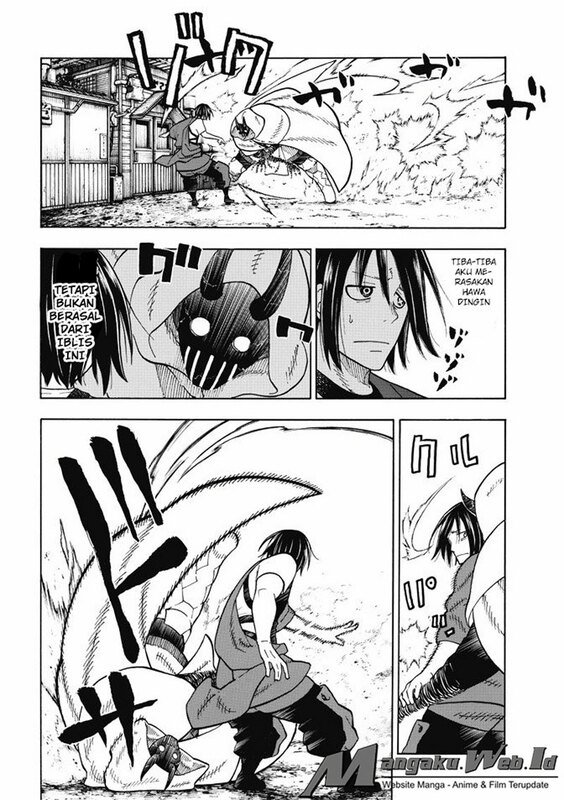 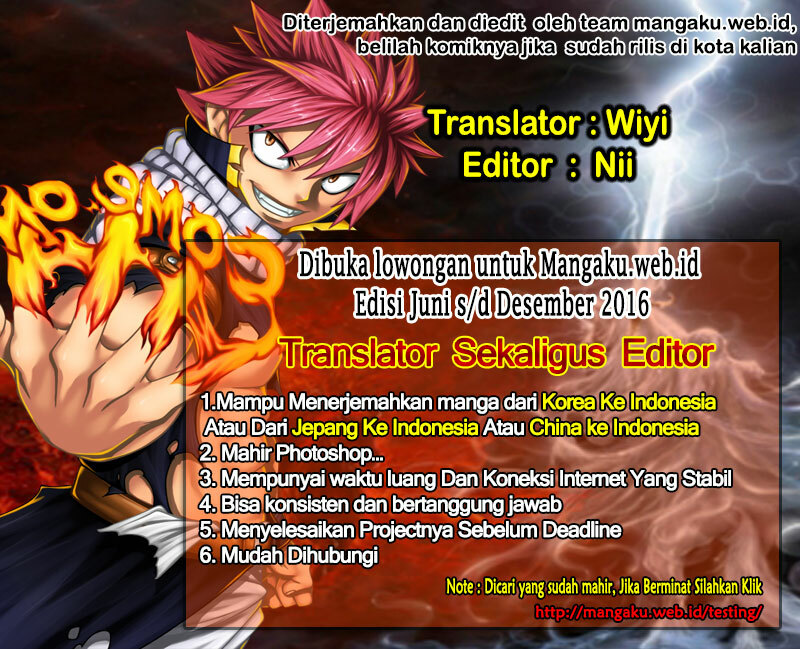 You are now reading Komik Online Fire Brigade of Flames – Chapter 49 : Festival Perkelahian online. 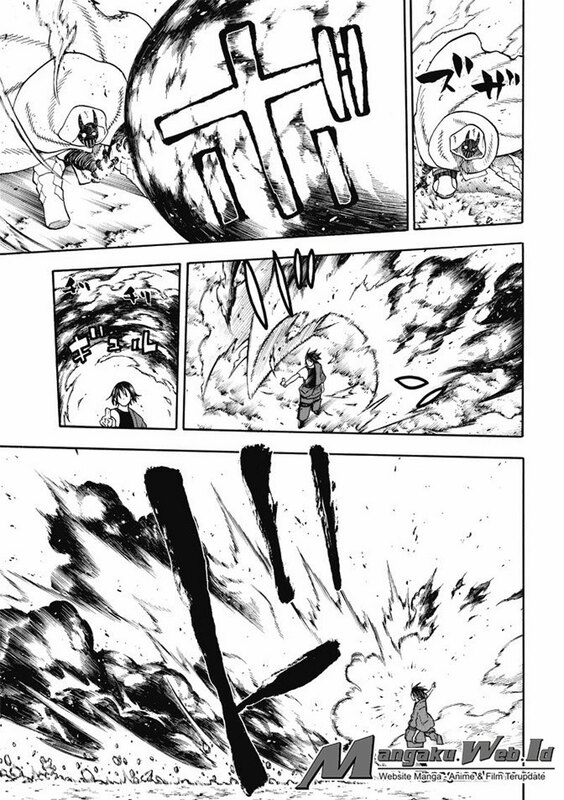 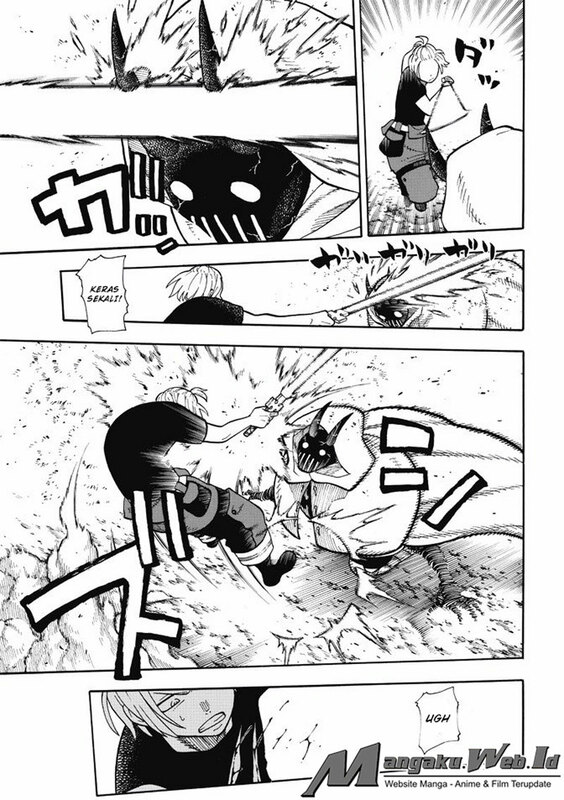 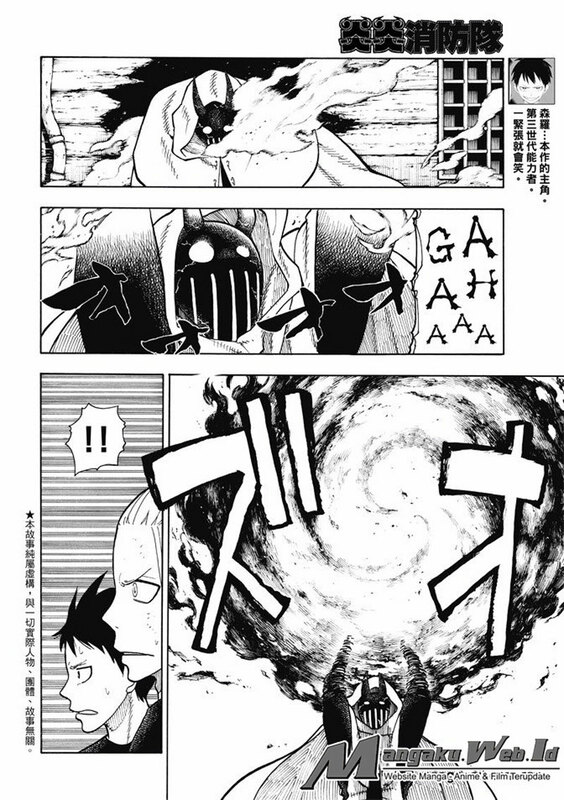 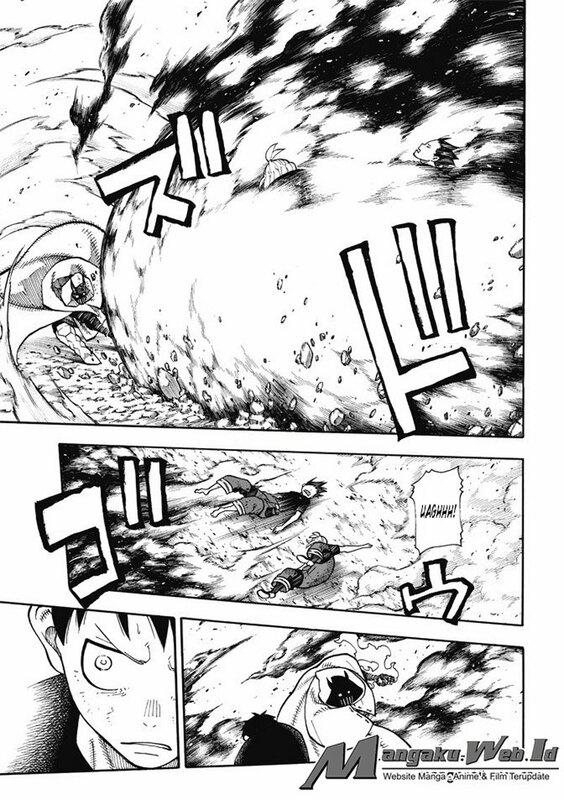 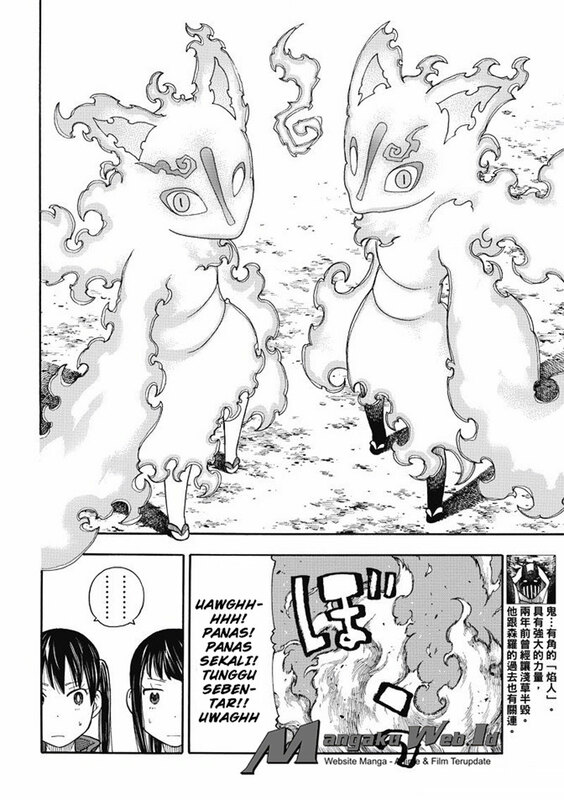 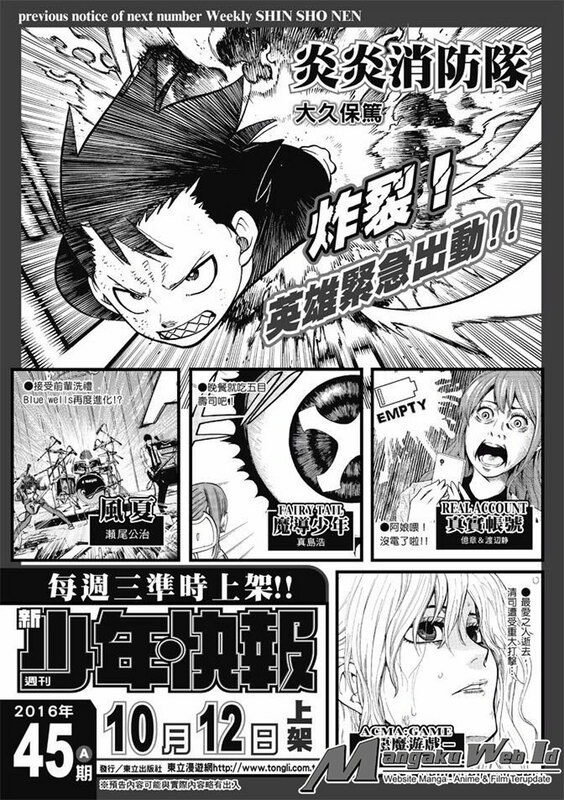 If you are bored from Komik Online Fire Brigade of Flames – Chapter 49 : Festival Perkelahian manga, you can try surprise me link at top of page or select another manga like Komik Online Fire Brigade of Flames – Chapter 49 : Festival Perkelahian from our huge manga list. 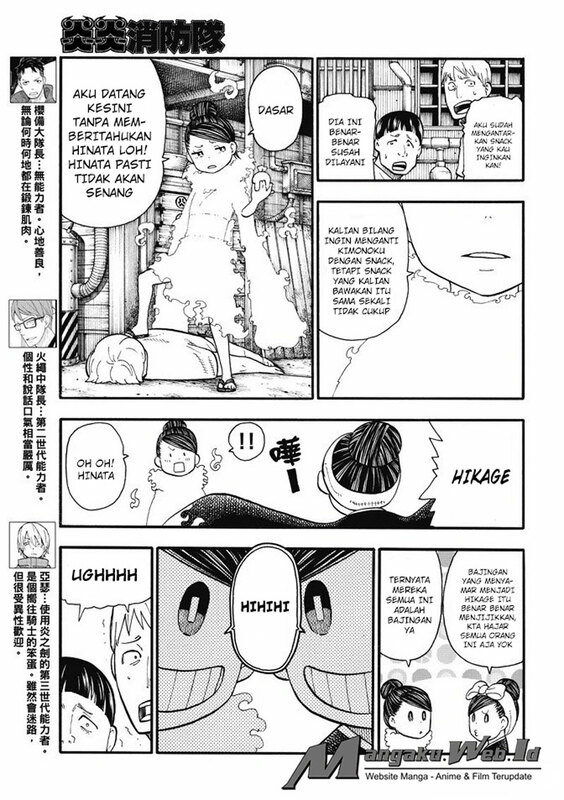 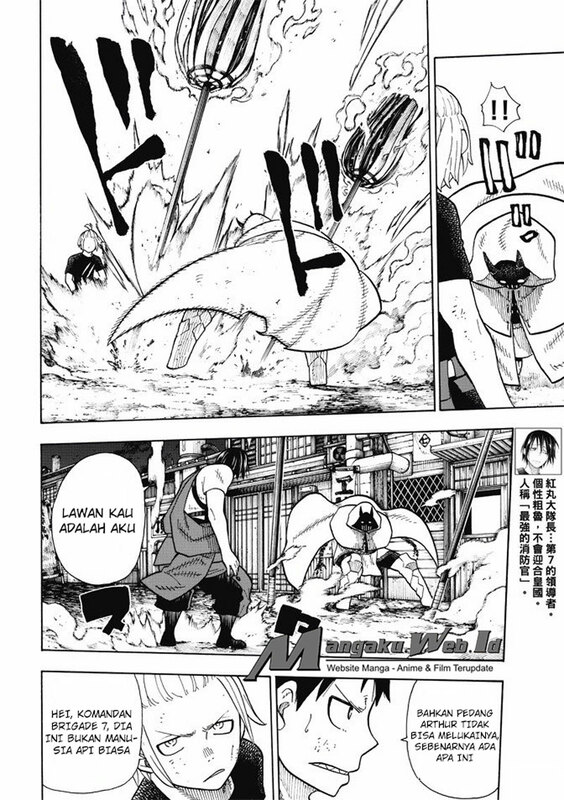 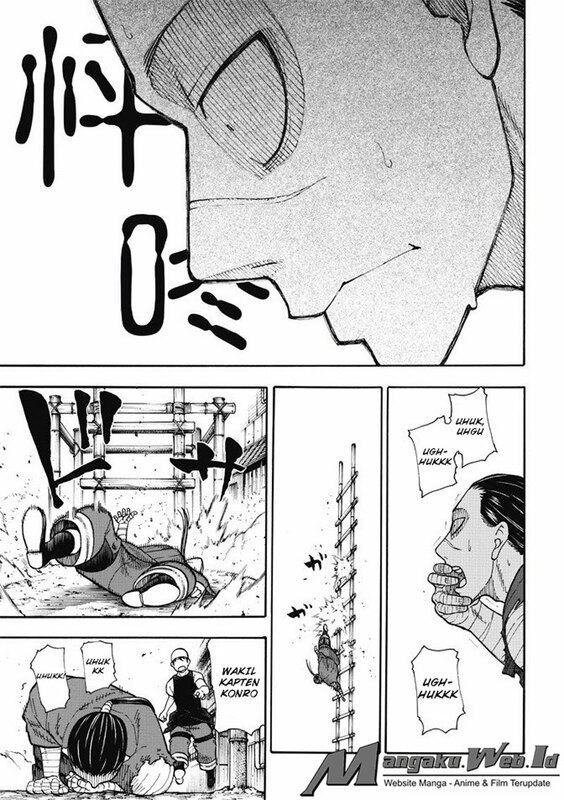 Komik Online Fire Brigade of Flames – Chapter 49 : Festival Perkelahian released in manga panda fastest, recommend your friends to read Komik Online Fire Brigade of Flames – Chapter 49 : Festival Perkelahian now! 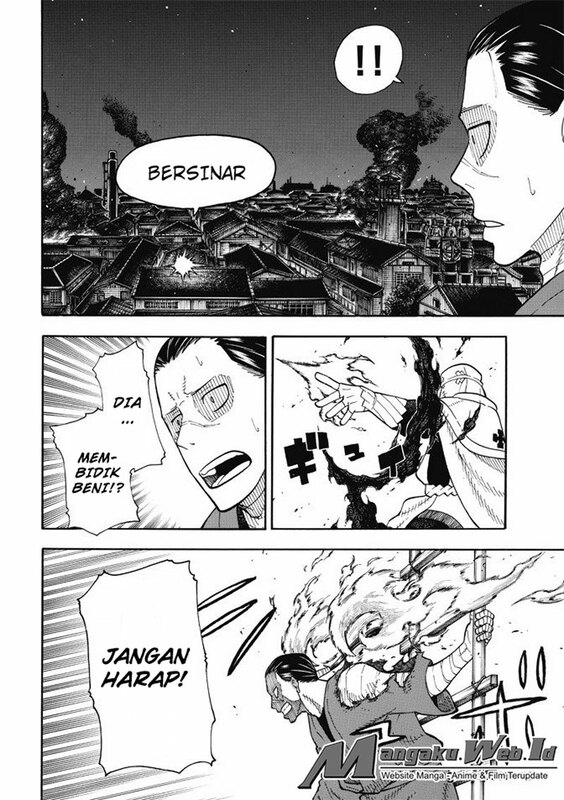 Tags: read Komik Online Fire Brigade of Flames – Chapter 49 : Festival Perkelahian english, Komik Online Fire Brigade of Flames – Chapter 49 : Festival Perkelahian raw manga, Komik Online Fire Brigade of Flames – Chapter 49 : Festival Perkelahian online, Komik Online Fire Brigade of Flames – Chapter 49 : Festival Perkelahian chap, Komik Online Fire Brigade of Flames – Chapter 49 : Festival Perkelahian chapter, Komik Online Fire Brigade of Flames – Chapter 49 : Festival Perkelahian high quality, Komik Online Fire Brigade of Flames – Chapter 49 : Festival Perkelahian manga scan. 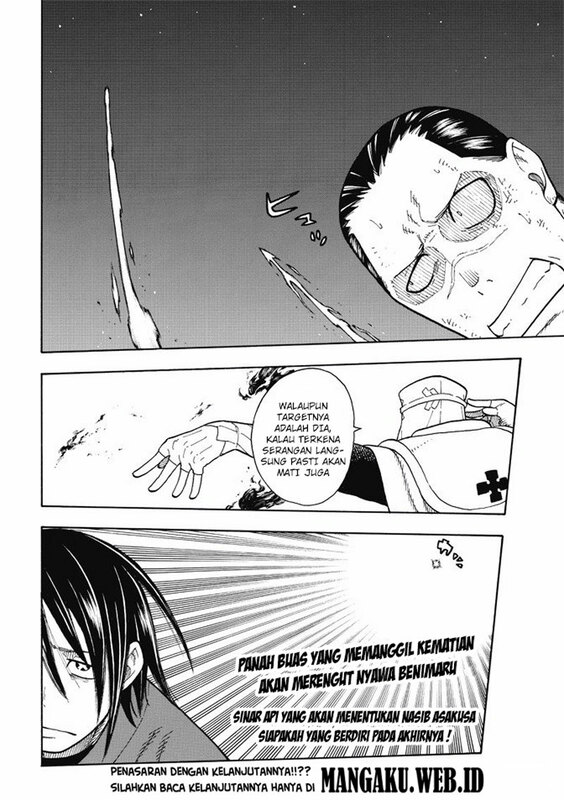 Best regards; mangapanda: #1 resource for Komik Online Fire Brigade of Flames – Chapter 49 : Festival Perkelahian Scans Online.